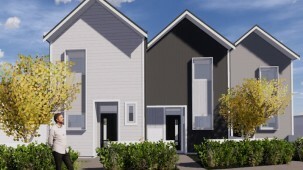 The Lane - Waterloo brings 27 architecturally designed townhouses to the market. 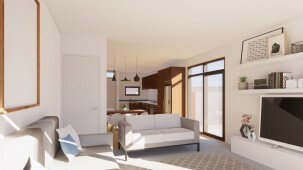 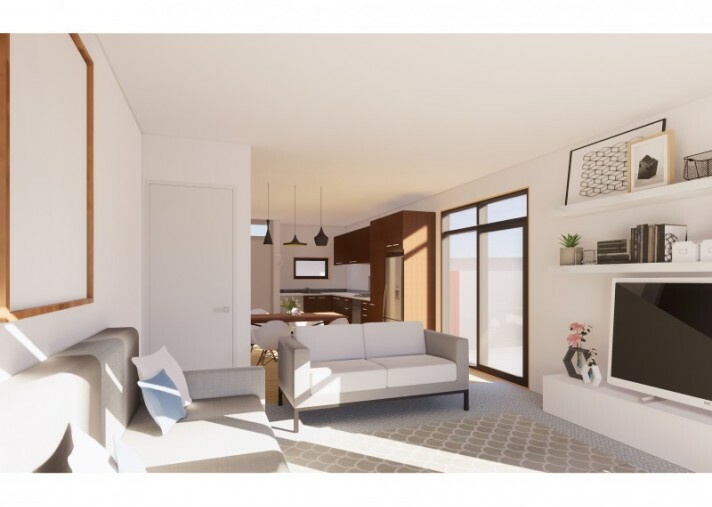 This development will deliver fee simple titles with homes built to modern standards, and offering low maintenance living with the option of two or three bedroom configurations. 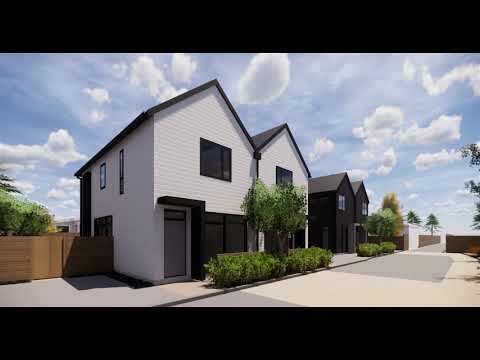 Situated in the beautiful suburb of Waterloo (between Freyberg Street and Bauchop Road), these homes are conveniently located less than 1km from the Waterloo shopping district and train station and just a short walk away from Te Whiti Park and the Te Whiti Riser. 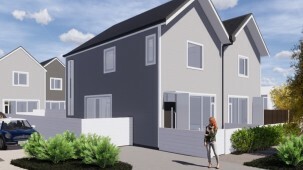 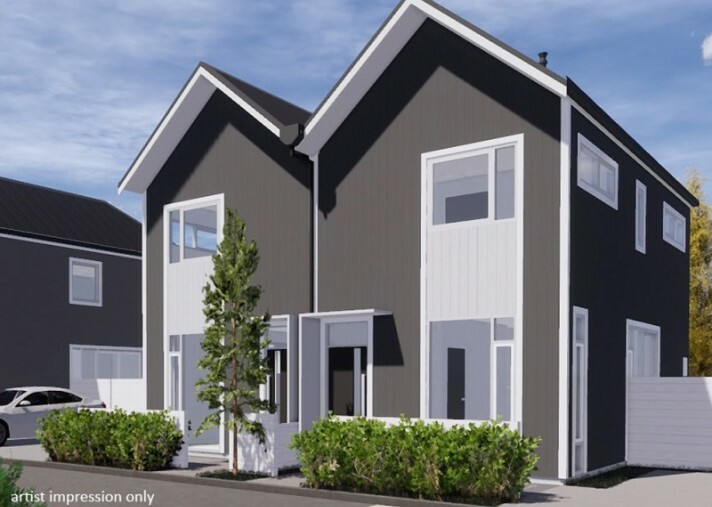 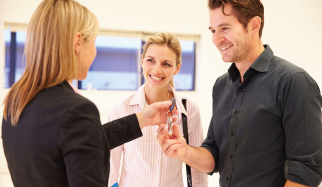 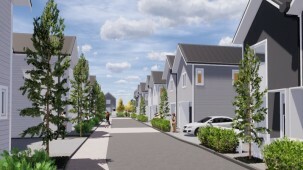 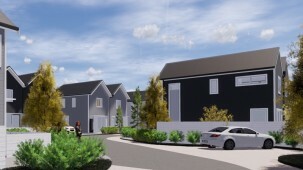 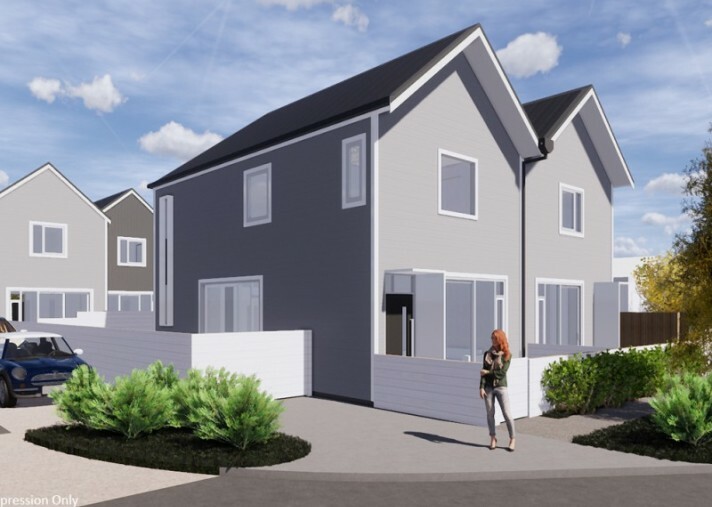 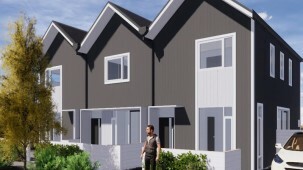 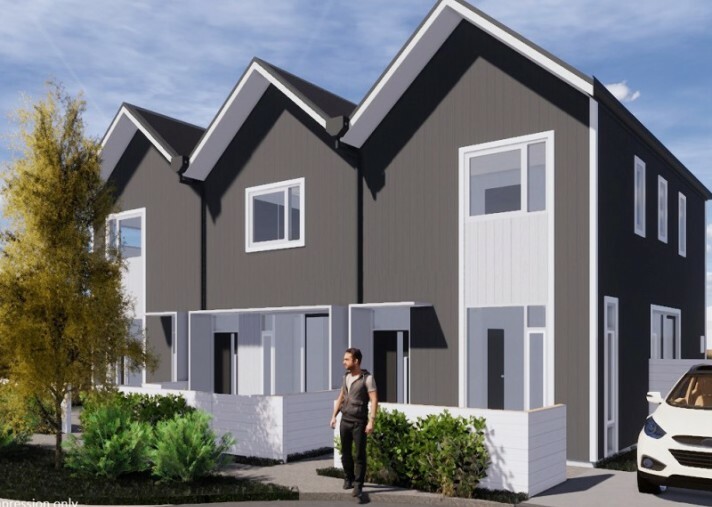 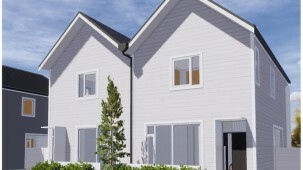 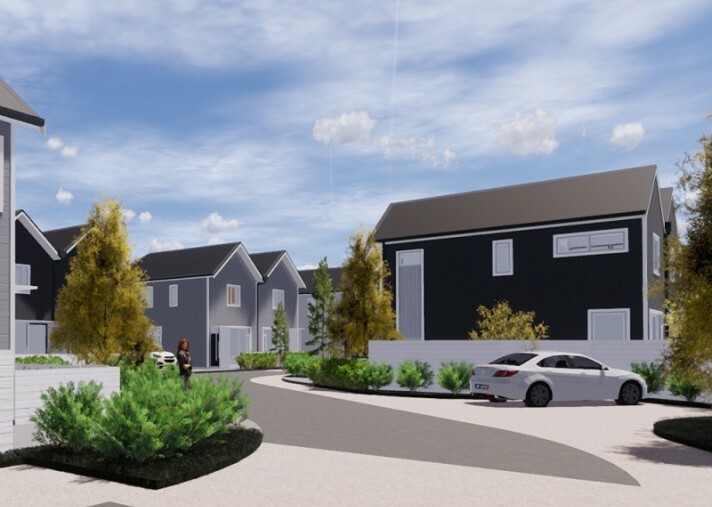 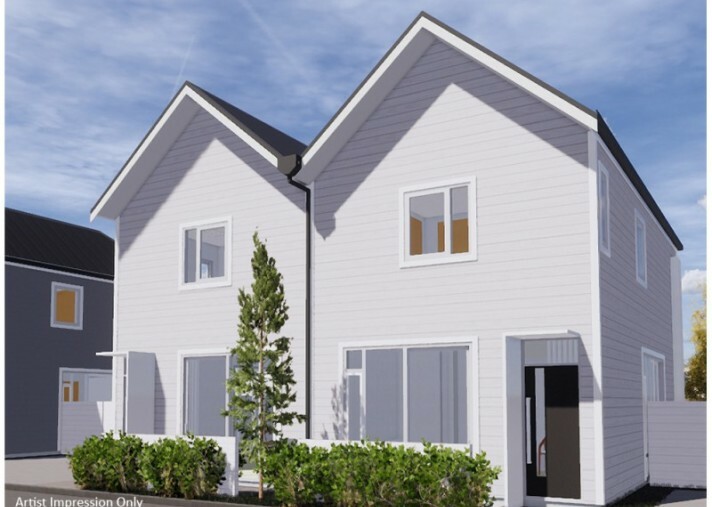 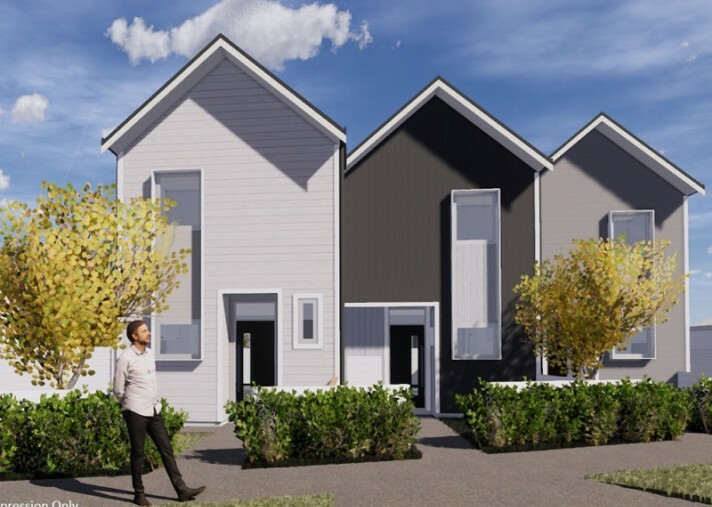 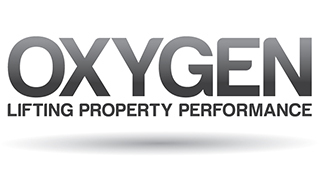 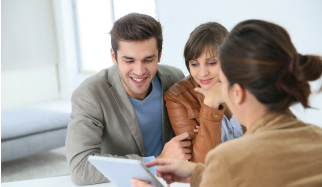 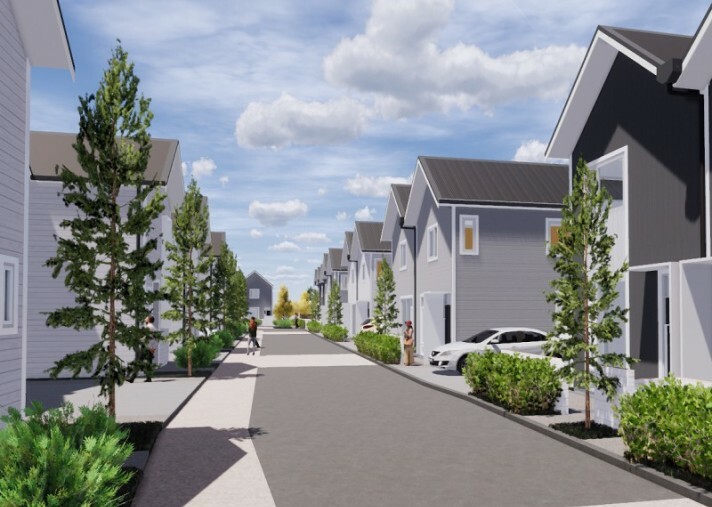 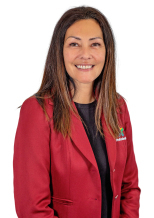 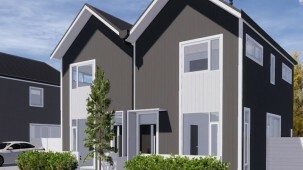 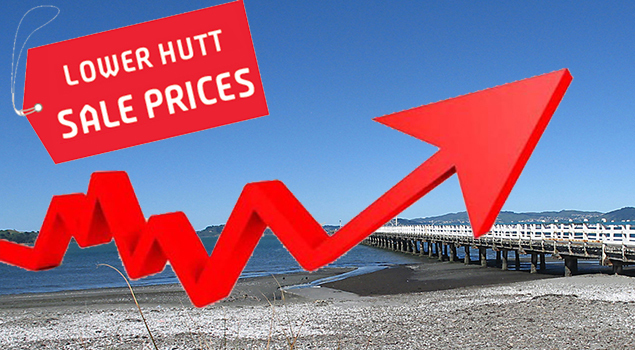 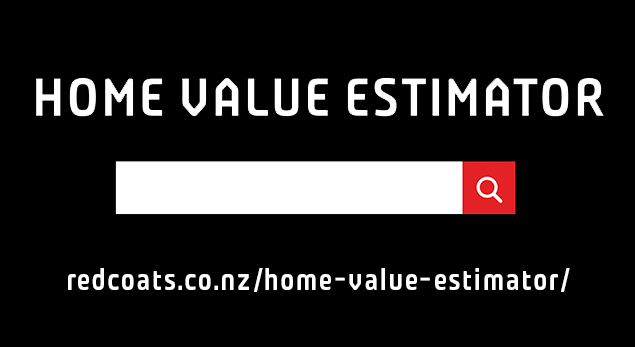 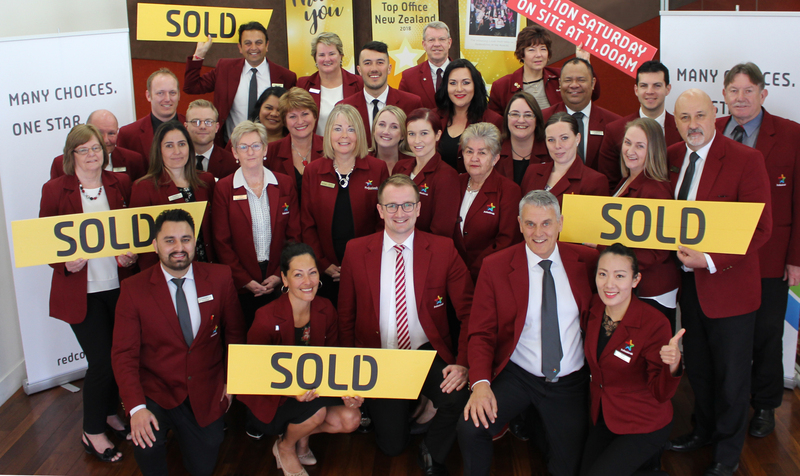 We expect this subdivision will be very popular with first home buyers, young families, people wishing to downsize, investors and urban professionals looking for the benefits of buying brand new in the Hutt Valley. 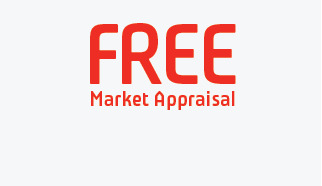 Images are artists impressions only.